“Petworth’s restaurant landscape is a kaleidoscope of culture, with everything on the menu from Asia to Africa. 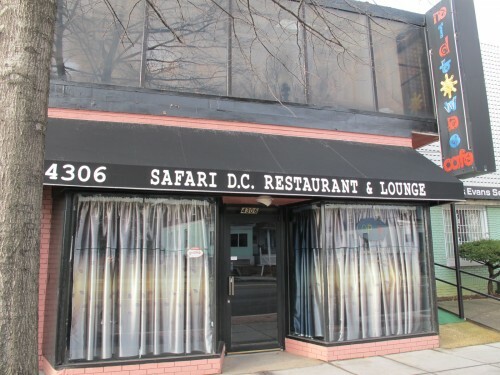 Teeming with diversity, it can now boast another rare gem in its growing nightlife offerings – Safari DC, an East African restaurant that offers authentic East African food. With its succulent flame-grilled meats, sumptuous fried fishes, and uniquely seasoned rice, Safari DC provides a terrific introduction to some of the foods unique to the East African region and highlight the chef’s passion for tasty fare. With hopes to providing a glimpse into the contemporary side of modern African cuisine and drink, Safari Restaurant DC plans to utilize its patio seating area for fun outdoor activities that will make you feel like you are in East Africa. Safari DC is offering people a chance to sample Kenyan and Tanzanian food as a delightful precursor to the Folklife Festival scheduled to take place at the Smithsonian later on this month. The Folklife Festival will feature Kenya and China this year. The restaurant is under new management, and the owners are excited to be in Petworth, a neighborhood that they feel has a rich sense of history and a diverse, close-knit community. It echoes of the African values of family and togetherness; a strengthening of community through cooperation and mutual support. There are three floors (two for dining) and an upper room for events. 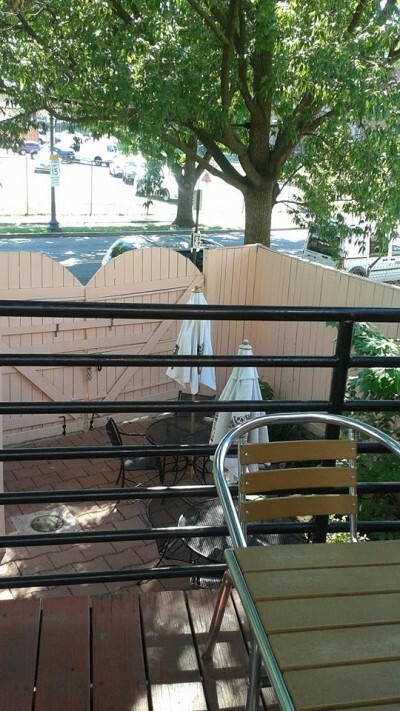 Out back is a breeze-filled patio with ample seating and a view of tree-lined streets. There are several televisions where people can watch the games, and a bar that also offers a television and several different types of alcohol. Could it Actually Be Progress at Blighted Bacon Funeral Home Property?!? !